When you first started your business, you had only a few employees and no problem keeping up with payroll. Now that your business has expanded, processing payroll for so many employees seems like one more thing you no longer have the time to do. However, you can’t very well not pay your workers because you are too busy. When you outsource payroll, you can relax knowing that a company like Palmetto Payroll is handing all issues related to pay, employment taxes, and the dozens of other issues that come with running a payroll department. 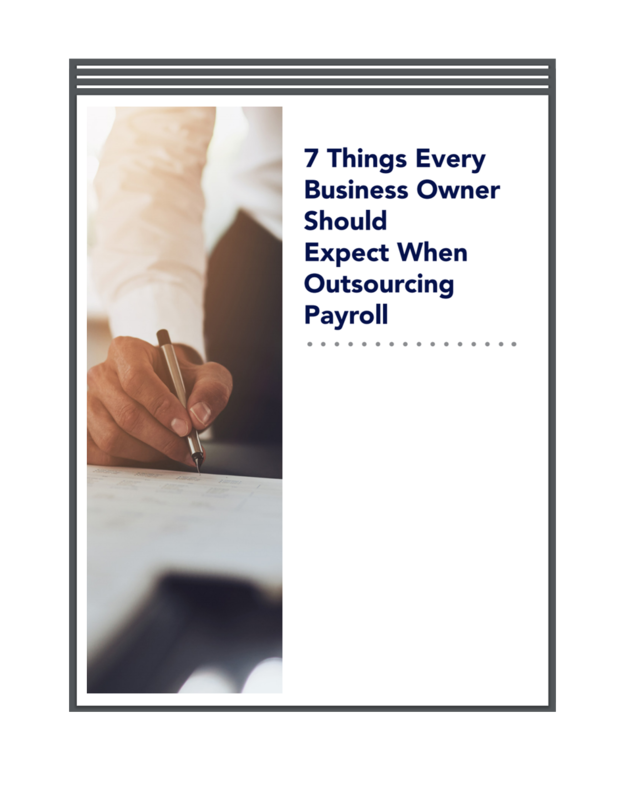 Below, we discuss three common situations when you might want to consider outsourced payroll services. Dealing with the federal government with payroll issues can be complex enough for you as a business owner. Your stress level can go up significantly when you add in the need to keep track of tax and payroll laws in more than one state. With no two states doing things exactly the same way when it comes to withholding income tax, you can relieve yourself of a great administrative burden by allowing a payroll outsourcing company to figure out the tax rates. Some city governments also have payroll tax requirements, but you can outsource these as well. You need to determine three different tax types for every employee when processing paychecks. The first is federal tax based on the information the employee has provided on his or her W-4 form. Tax law allows employees to change this as often as they think necessary, which only gives you more things to track. Unless you operate your business in one of the nine states without state income tax, you will need to determine the amount of this withholding based on the W-4 for each state. Finally, you need to deduct and submit 7.65 percent from employee paychecks for the federal social security program. A small percentage of this amount goes towards funding Medicare. If you have high income earners on staff, you need to track their salary throughout the year and stop deducting social security when their income meets the Internal Revenue Service (IRS) guidelines. The IRS requires employers to pay several forms of taxes for each employee. In addition to federal tax, these include unemployment insurance, workers’ compensation, and social security taxes. Most states require payroll tax payments also. If you miss even one deadline, the IRS or state government could impose a large fine. Your money would be better spent to outsource payroll so you don’t have the stress of dealing with deadlines when submitting payroll taxes. 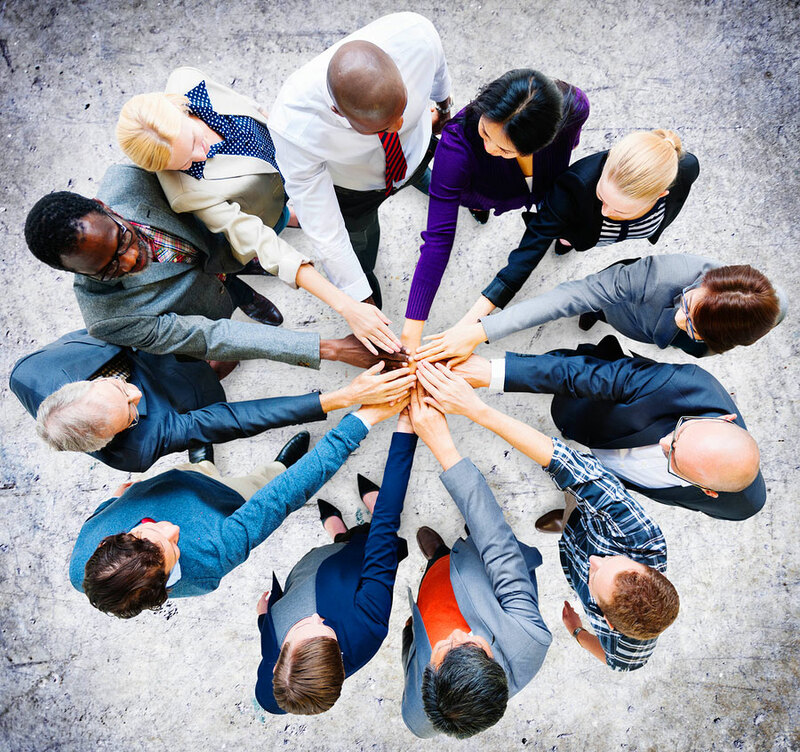 Payroll services are just one of the outsourced services we offer to our clients. We are also available to complete your tax deposit and filing, management reporting, and time keeping along with providing a full spectrum of human resources services. Please contact us today if you want to outsource payroll or learn more about other services to relieve administrative burdens.